The Green Horseshoe otherwise also known as Lenuci Horseshoe is actually a U shape system of squares in Zagreb. It’s not only interesting for tourist, but locals too love spending time in these centrally located parks and squares. Lenuci Horseshoe is considered by far the best route to explore the Lower Town. You can think of it as one large park, although it consists of seven squares and Botanical garden. The parks were created in the second half of the 19th century. If you look at it on the map, you’ll see an unmistakable green U-shape that explains the name, famous both for the green spaces and the architecture inside of it. 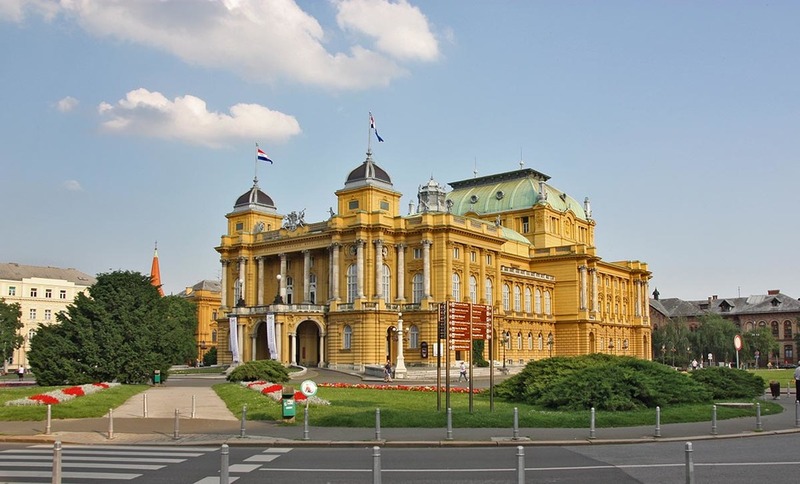 The western leg is comprised of three squares: Trg Republike Hrvatske with the Croatian National Theatre, Mažuranićev trg and Marulićev trg with beautiful art nouveau buildings, and the State Archives. The wonderful Botanical garden covers the entire southern leg. 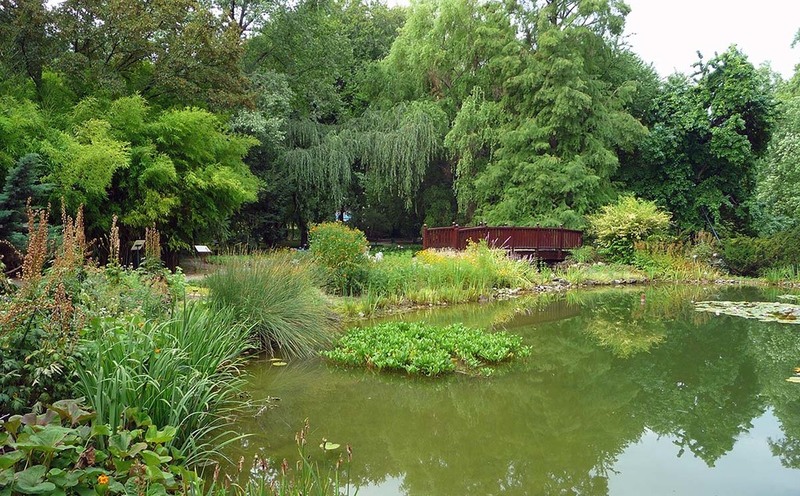 It is among the most visited spots in Zagreb and has more than 5000 different plant species. It’s a valuable collection of rich Croatian flora, but it also has some exotic plants from all over the world. 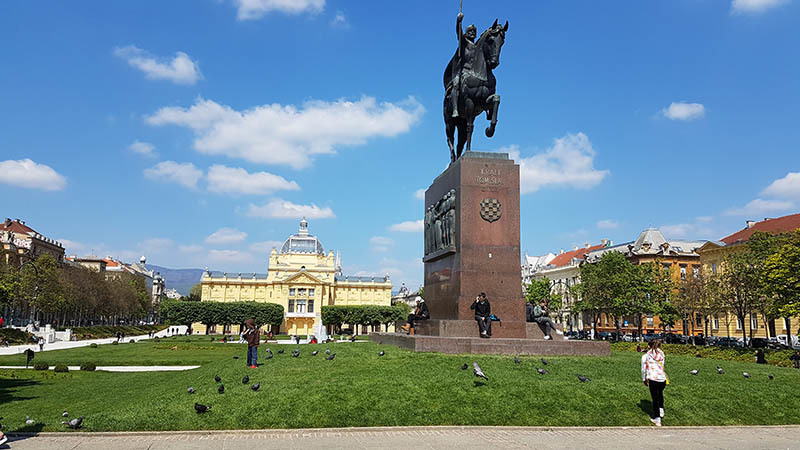 The eastern leg is made up of four squares: Ante Starčević square (in front of the Hotel Esplanade), Trg kralja Tomislava (opposite the Main Railway station) with its Art Pavilion, Strossmayerov trg with the Gallery of Arts and Sciences and finally the popular Zrinjevac with its Music Pavilion. This eastern leg has become the center of many outdoor events with a rich music & cultural program and a big choice of food and drink stands. It feels almost like there is something going on there throughout the year. 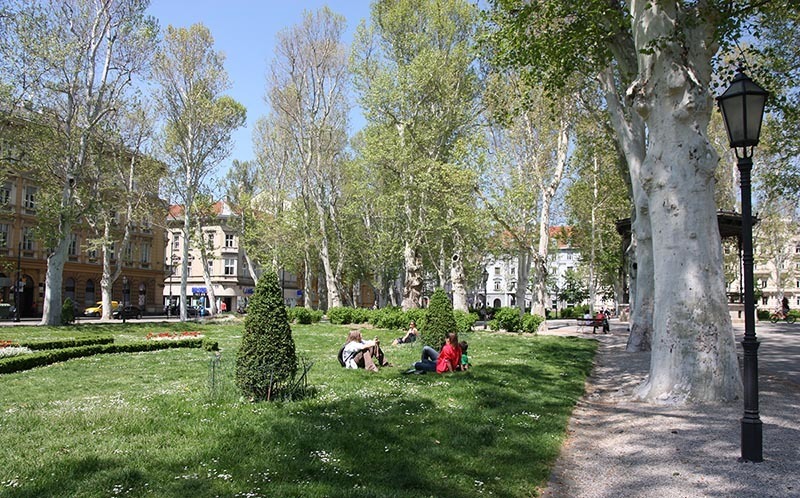 Zagreb Fountains and parks south of the railroad are thought of as an modern-time extension of the horseshoe. So if you feel like prolonging the route even further, head south through the Importanne underground centre pass the Lisinski concert hall. 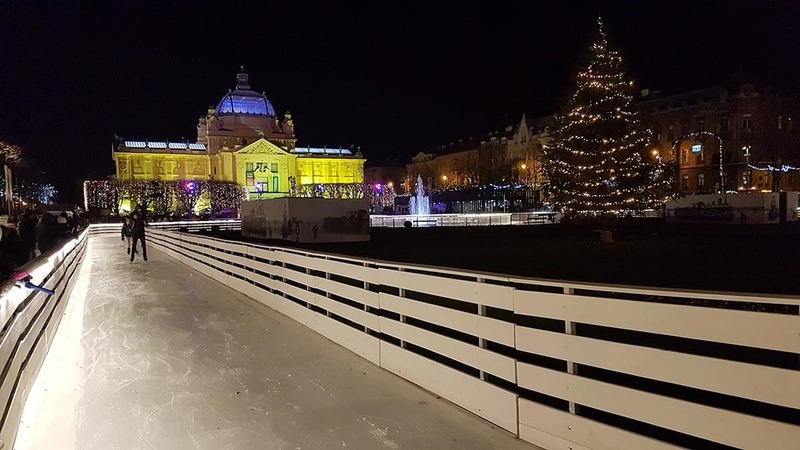 One of my favourite events is the Winter Advent program when a beautiful ice-skating rink is created at the King Tomislav square. The rink has loops going around the fountain and everything sparkles and looks absolutely magical. Lower Town of Zagreb is full of history and if you’d like to find out more you can always hire a guide. You can go either for a classic walking tour or opt for the running tour. Check out RunZagreb tours for more information. You’d like to explore Green Horseshoe on your own? Then we suggest using the SightRun App and running (or walking) the amazing Zagreb Must See tour. This tour combines Upper and Lower town and is a great way to combine running and sightseeing. You can download the App on Google Play and App Store. The App is completely free!